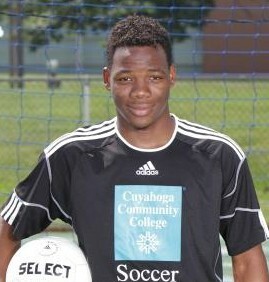 Sophomore Tevin Williams was injured during a Tri-C Alumni game on Saturday. Williams twisted his knee while scoring a goal. When asked his diagnosis, Williams said, “Not sure yet waiting to see the doctor again.” Williams led the conference last season in goals scored with 21. The Voice will have more updates as they become available.